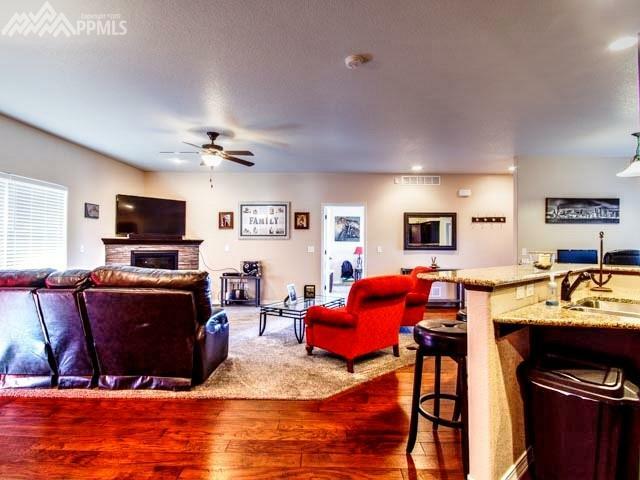 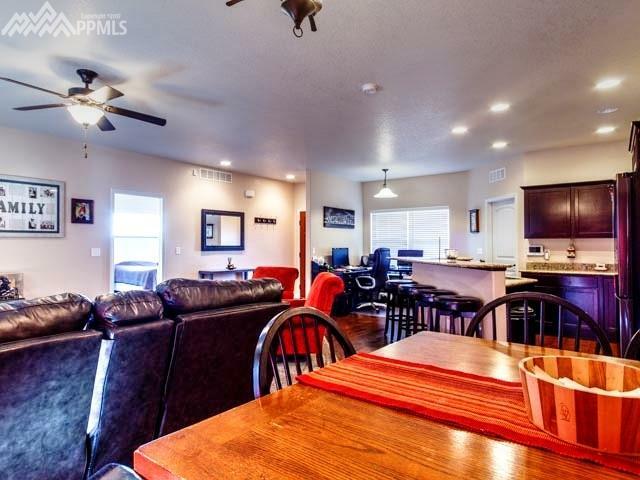 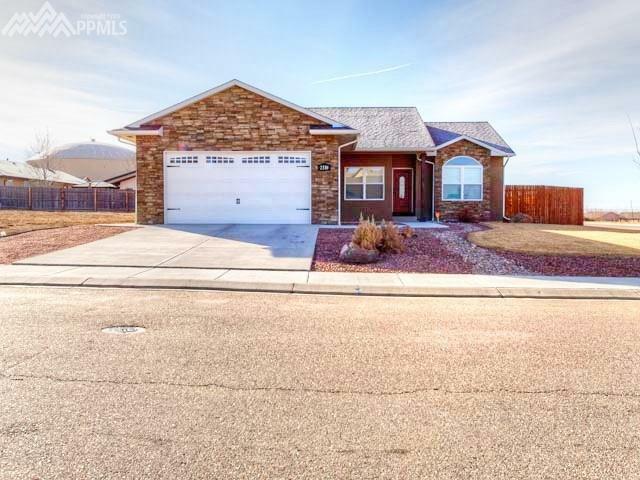 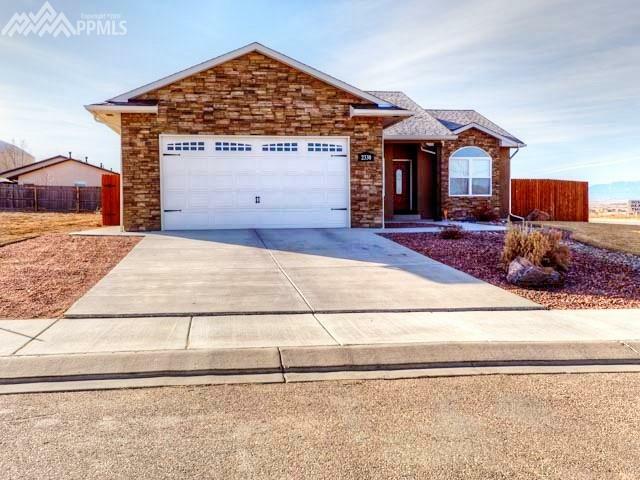 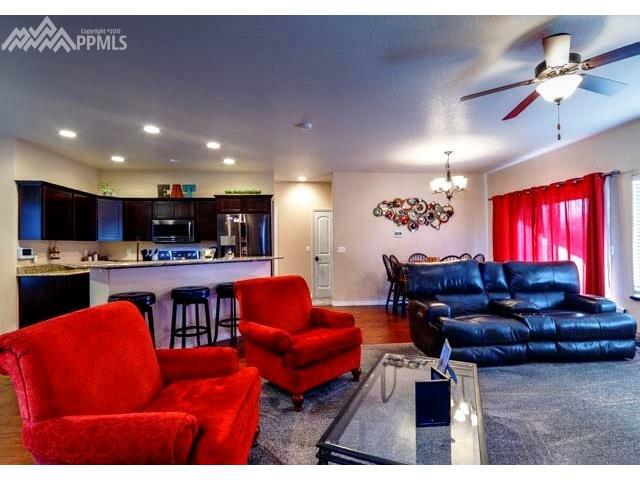 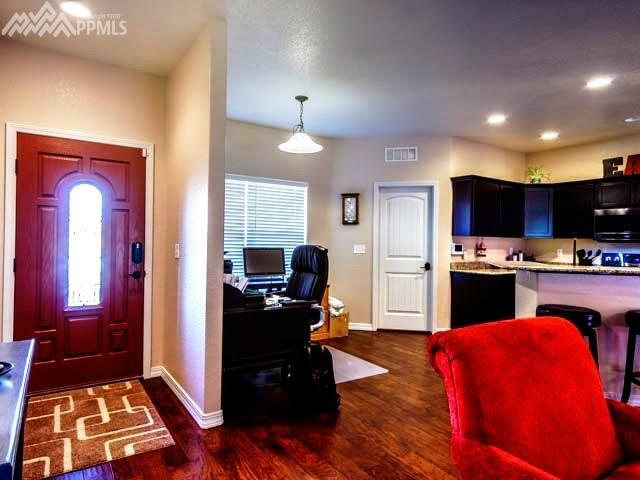 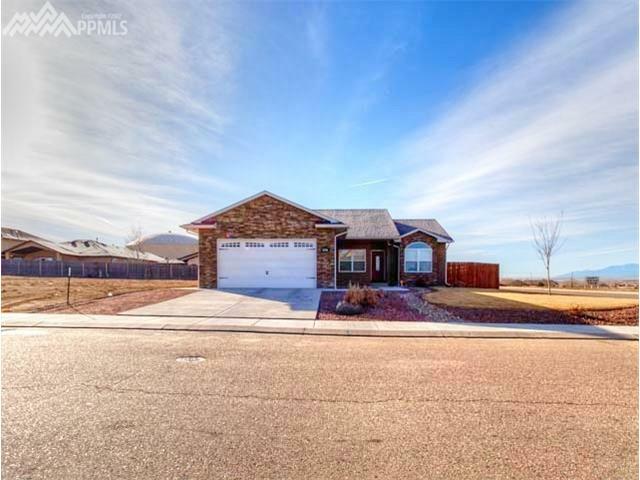 Beautifully designed large Ranch Style home with open floor plan. 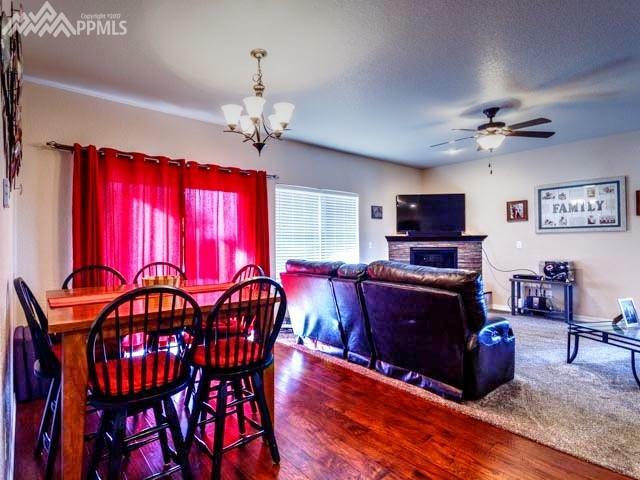 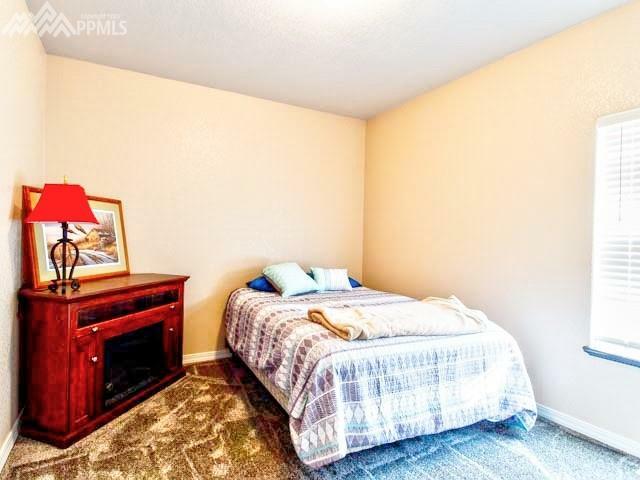 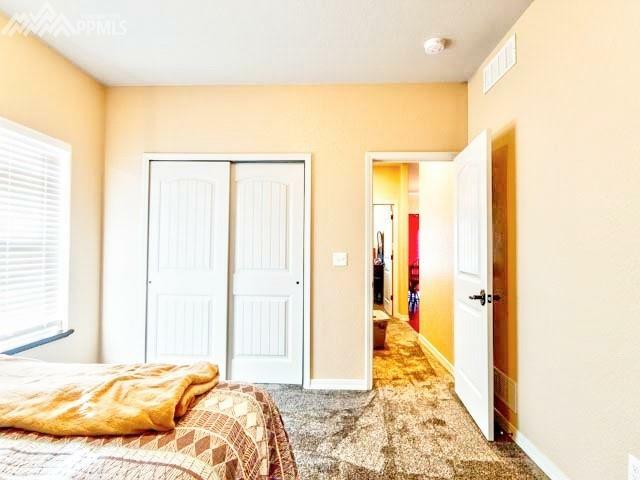 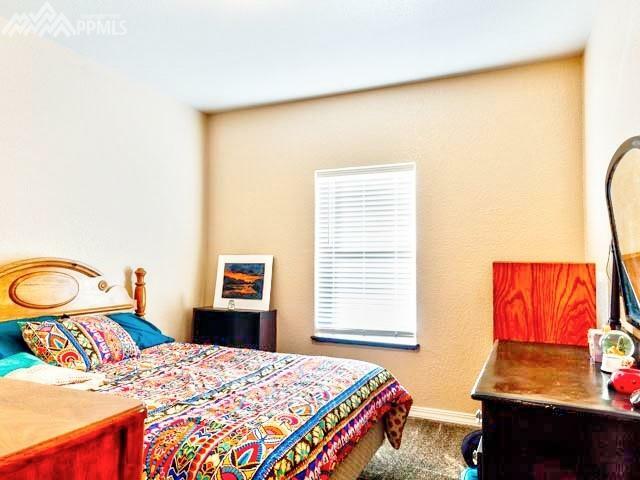 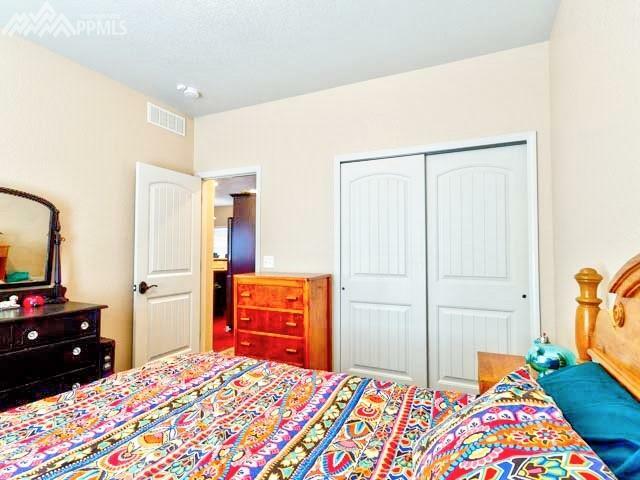 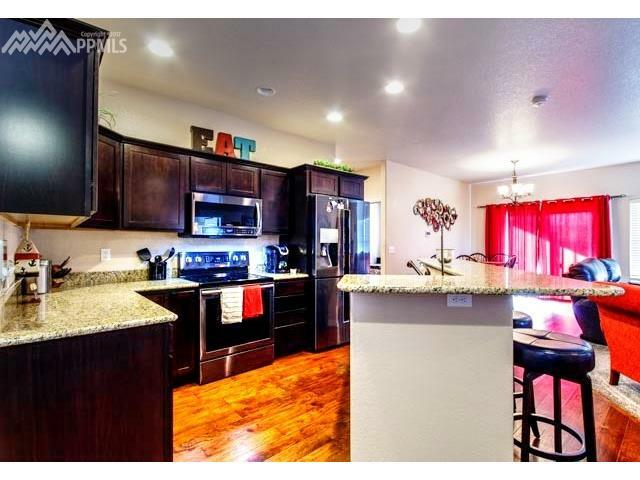 Home features beautiful hardwood floors throughout the Dining room, kitchen and breakfast nook. 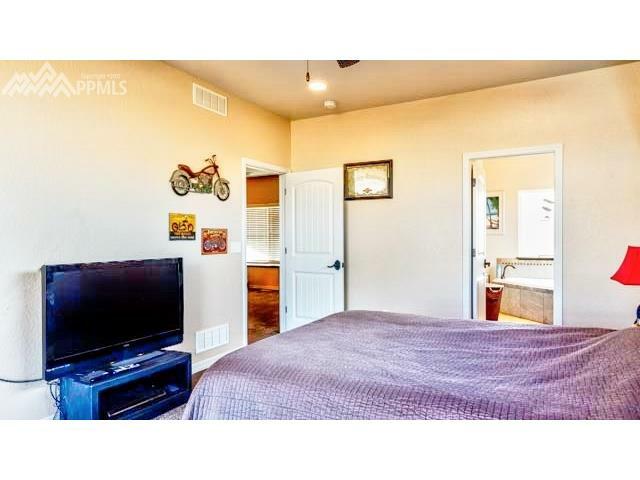 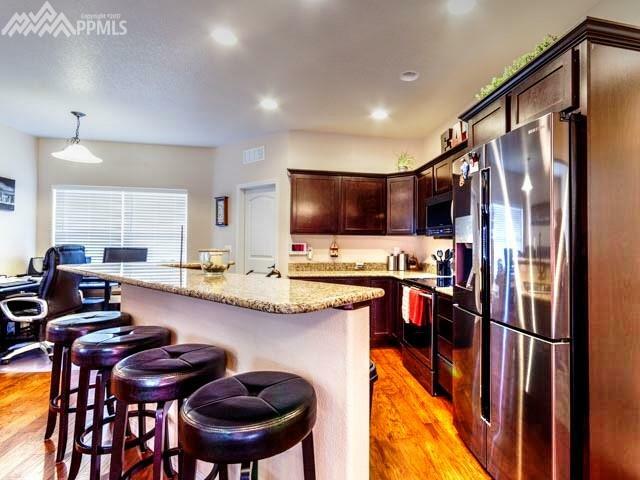 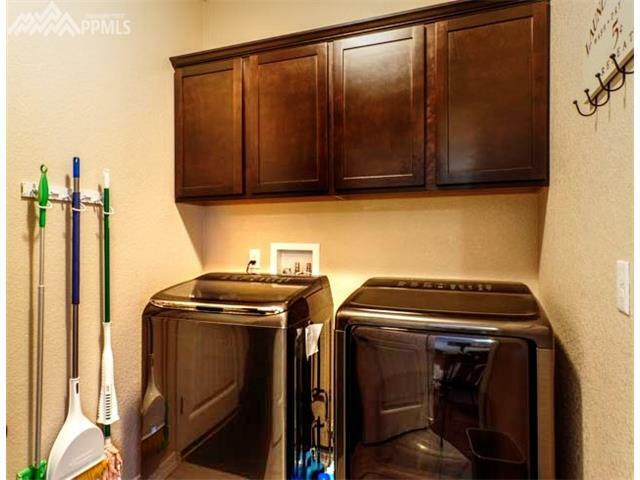 Black Stainless Steel appliances, granite counter tops and breakfast bar. 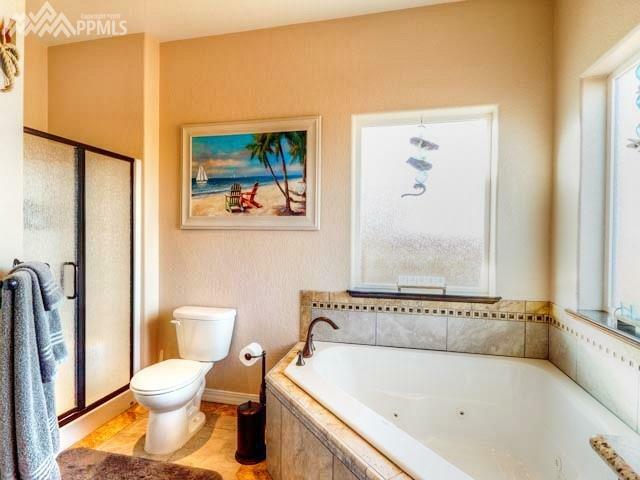 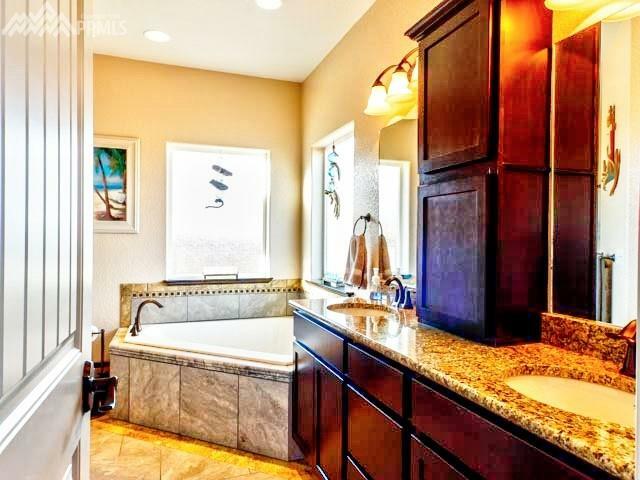 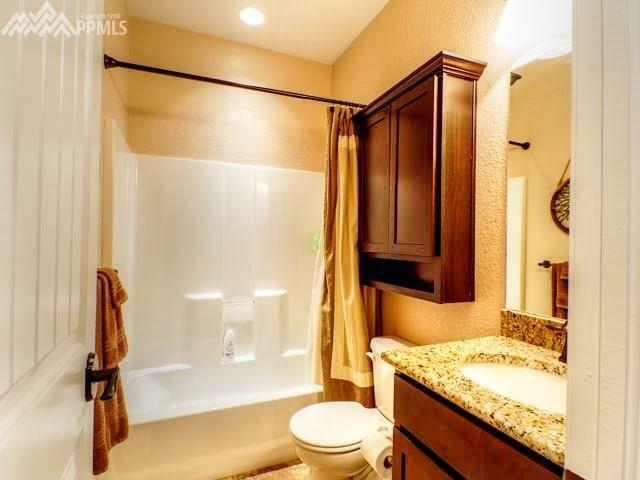 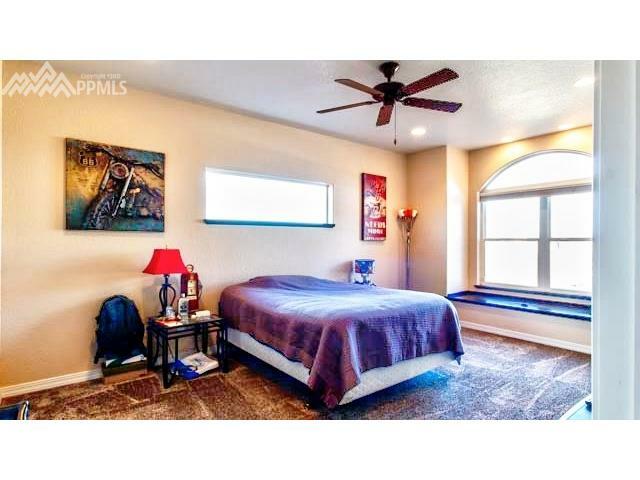 5 Piece Master Bath with custom tile, granite counter tops and walk in shower and closet. 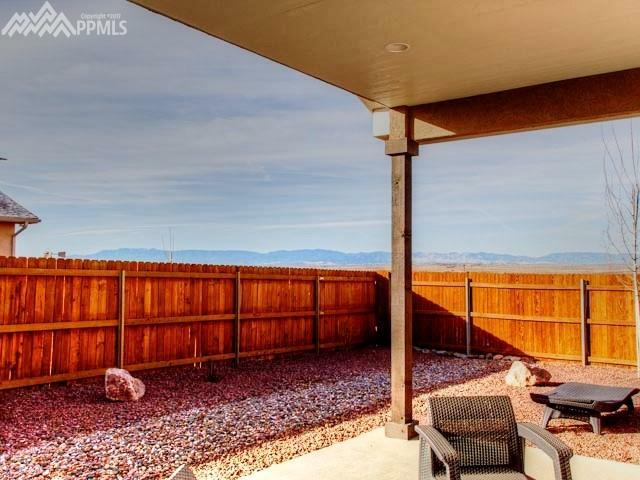 Large Covered Patio. 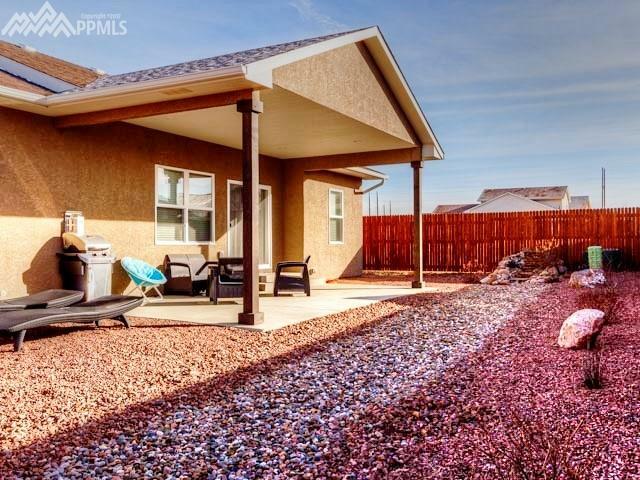 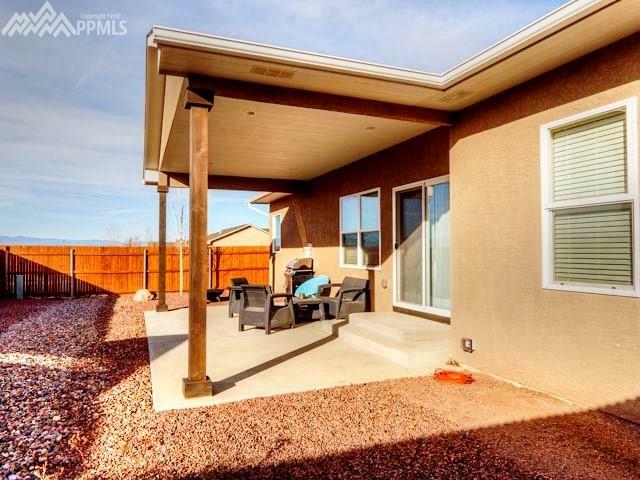 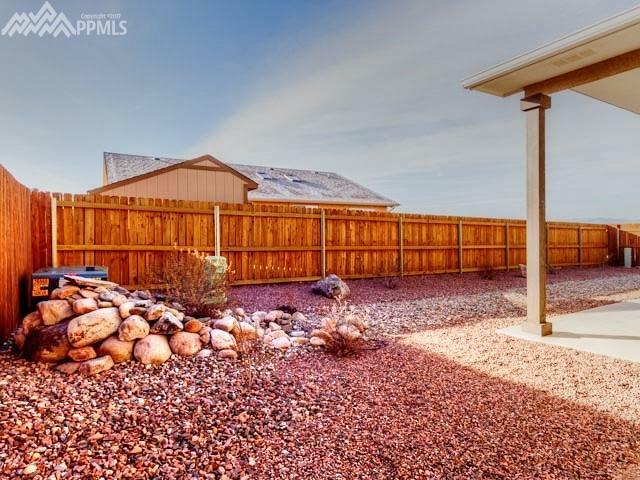 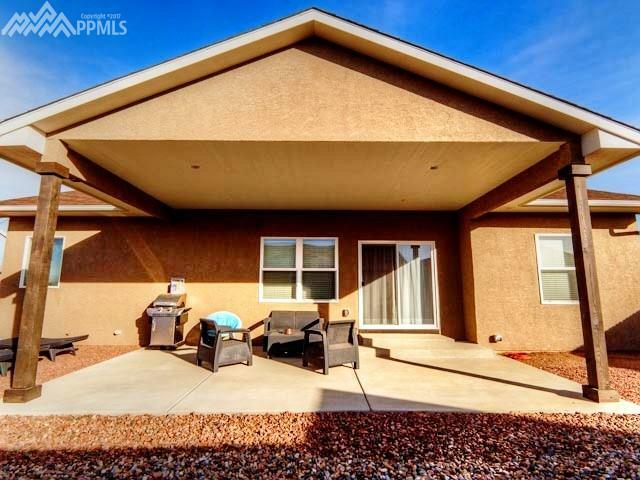 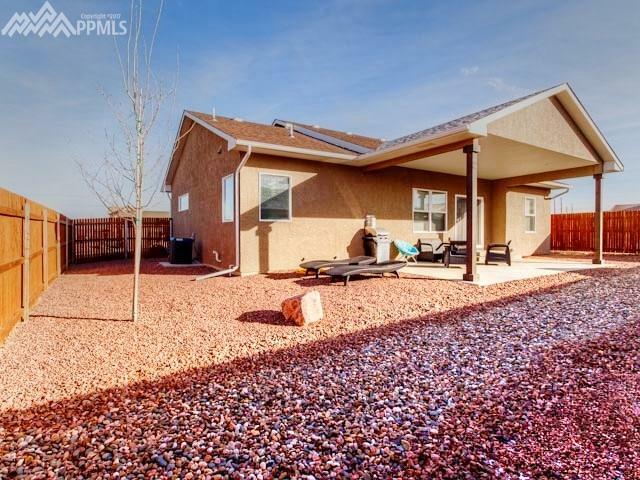 Front yard fully landscaped with sprinkler system, backyard is xeriscaped and fully fenced for privacy. 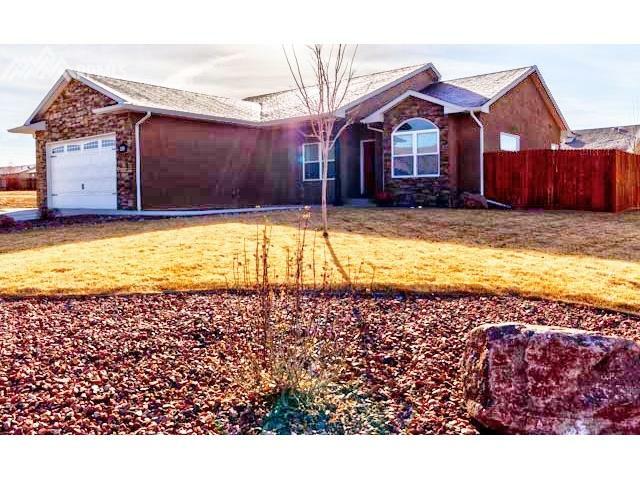 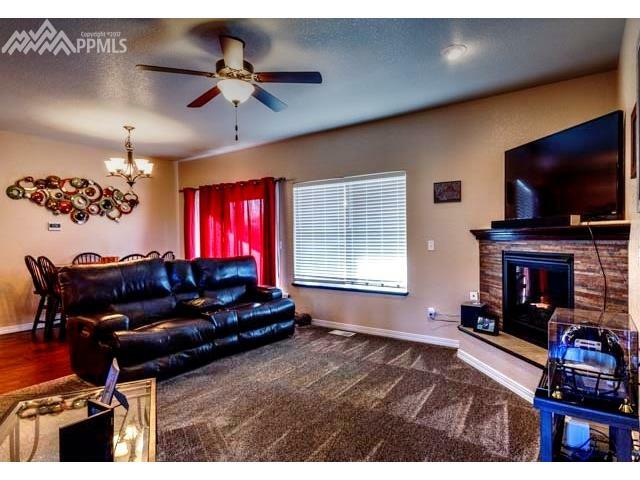 Wood blinds, gorgeous stacked stone fireplace, central air and many upgrades!